On this day, we strike out easterly from Kansas City. We take a short drive along Cliff Drive Missouri State Scenic Byway for both the scenic drive and was also told there are good photograph points over the yard. Found lots of trees and the few place I saw the yard it wasn’t worth taking any shots. 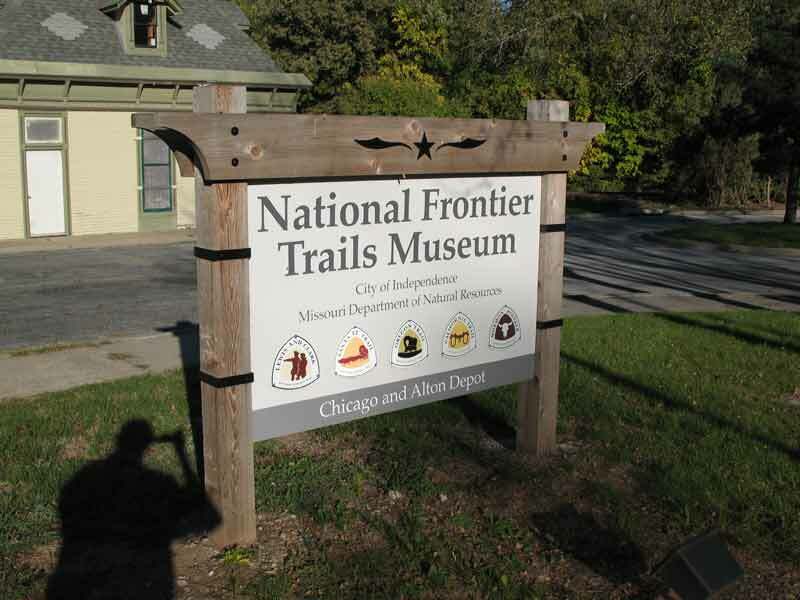 We then head for Independence, MO to visit the National Frontier Trails Museum and Lisa and I both had family that traveled west by wagon train. Next door to the museum is the Chicago & Alton Railroad Depot that also has a second floor where the Station Master family lived. Got a great tour by the caretakers!!! Also here in town is the MoPac Depot that today is the Amtrak Station (a.k.a. Truman Depot) and they have a MoPac Caboose sitting outside. It’s marked “Sedalia Yards Only” as in Sadalia, MO so it’s a few miles from home. 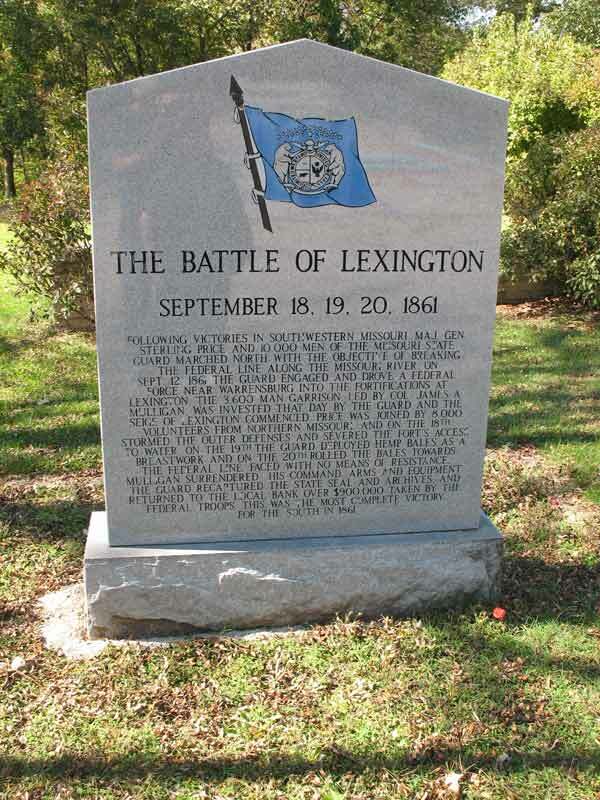 Our last destination of the day is Lexington, MO where we first visit the Battle of Lexington State Historic Site (Civil War). 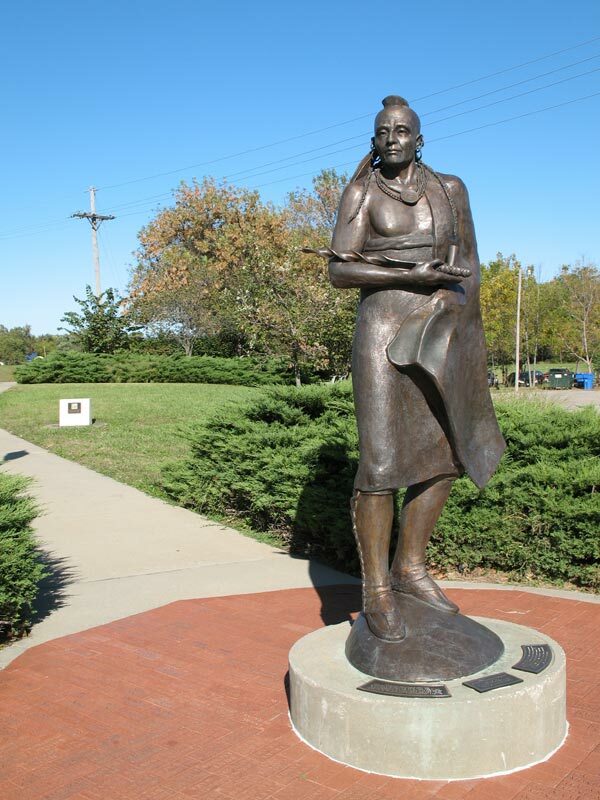 We also track down the “Madonna of the Trail” for Missouri that is related to wagon trail history. We have to take an interesting back road to get to the CB&Q Combination Depot put we found it as well. 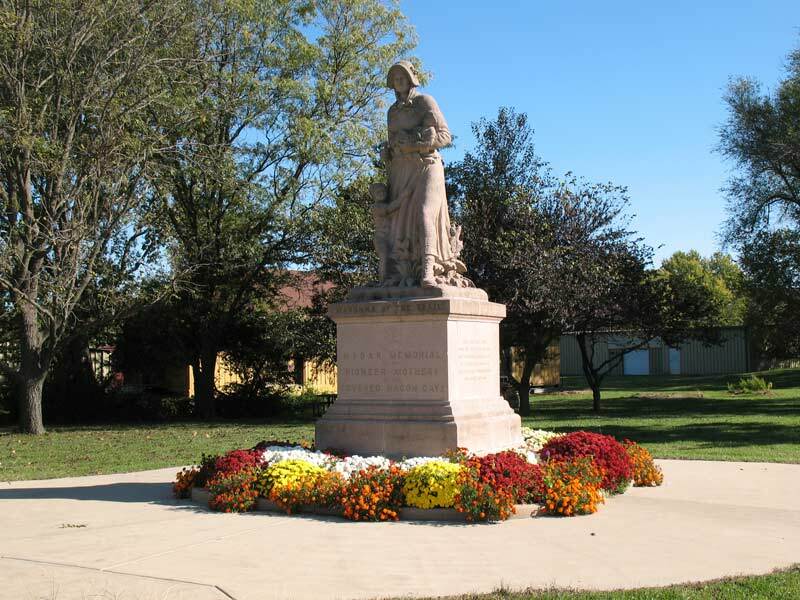 We first head north to St. Joseph, MO where we will visit the Pony Express Museum. We notice that across the street in the park sits a Steam Engine; BONUS!!!!!!! From there we head over to the Patee House Museum. From the outside one would look at this as a hotel which is how it started in 1858. It became the Pony Express HQ as well as the Hanibal & St. Joseph Railroad Office as well 1860. Many other uses happened over the years until it was finally made into the museum in 1963. Inside the building is a Steam Engine, a Depot, as well as lots of other historical “large” items!!! We later tried to visit the Fire Museum but sadly it was closed. Next we turn to more Railroad hunting starting with tracking down the Kansas City, Clay County & St. Joseph Interurban Passenger and Freight Depots. 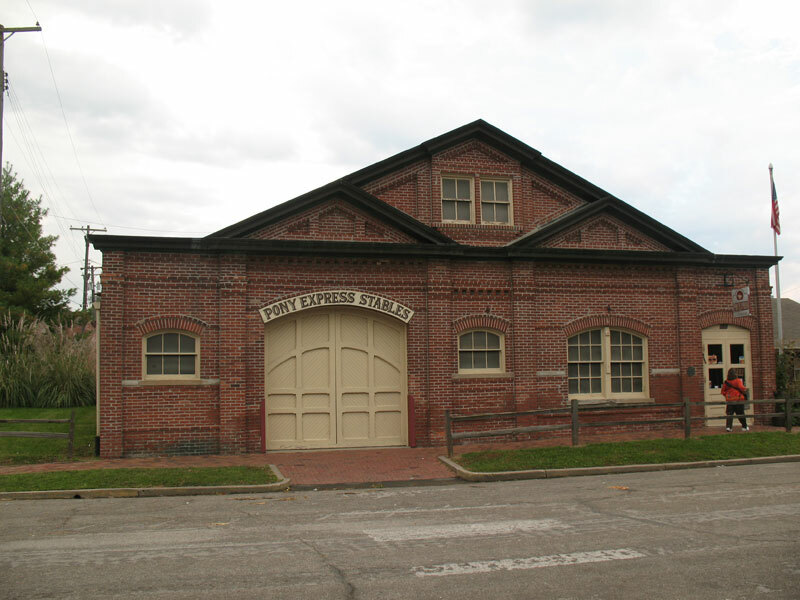 We will also locate the MoPac Freight Depot and the Hanibal – St. Joseph Railroad Engine House. 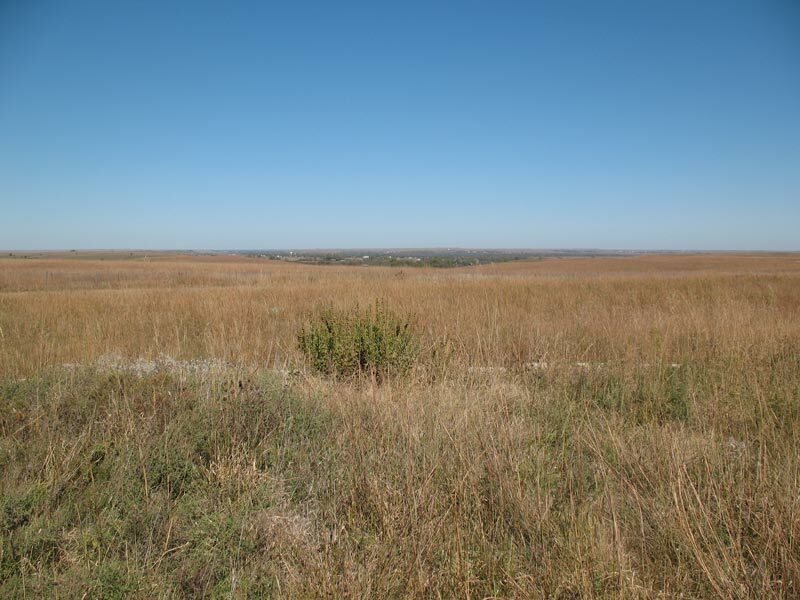 After spending time in the Hays Kansas area, we again head East towards Overland, Kansas. 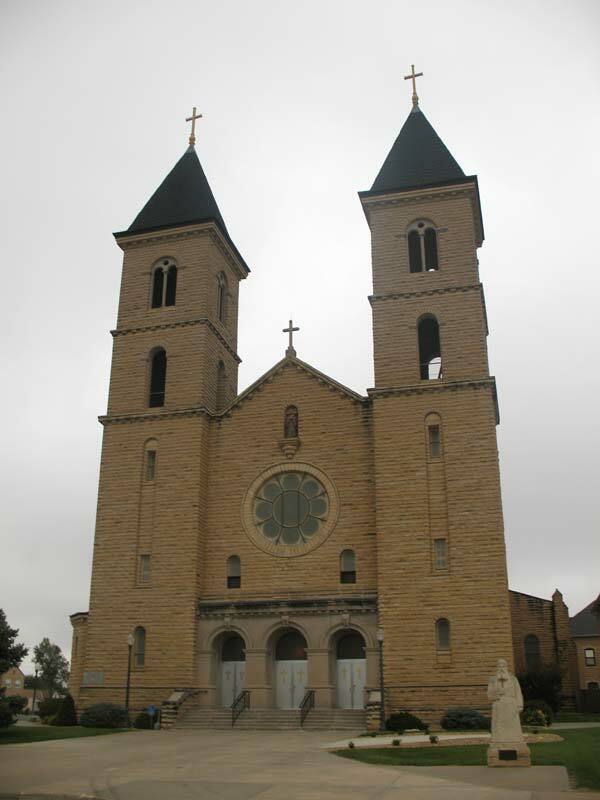 During our travels, we first stop in Victoria to visit the Cathedral of the Plains and the German Immigrant Statue there. 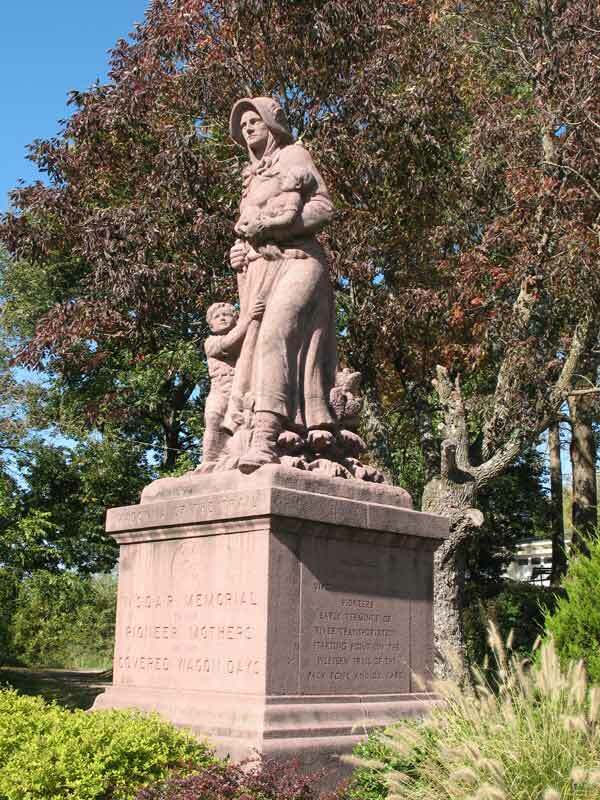 While in town we learned about a Union Pacific Cemetery that was created for Six (6) Track Laborers that were killed by Cheyenne Indians around October 1867. Is hidden in a small grove just around the corner from the UP Bridge that cross over the road. 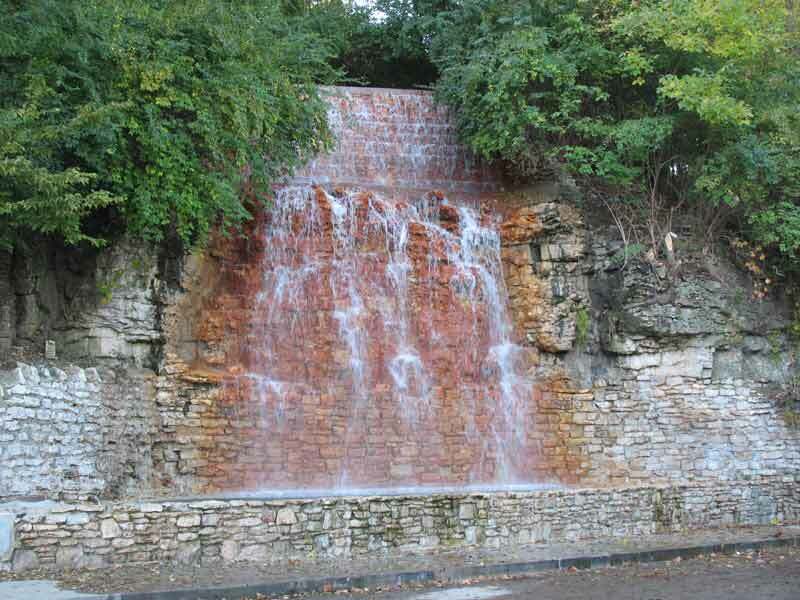 We then head to Silina, KS where we first visit the Rolling Hills Wildlife Adventure. 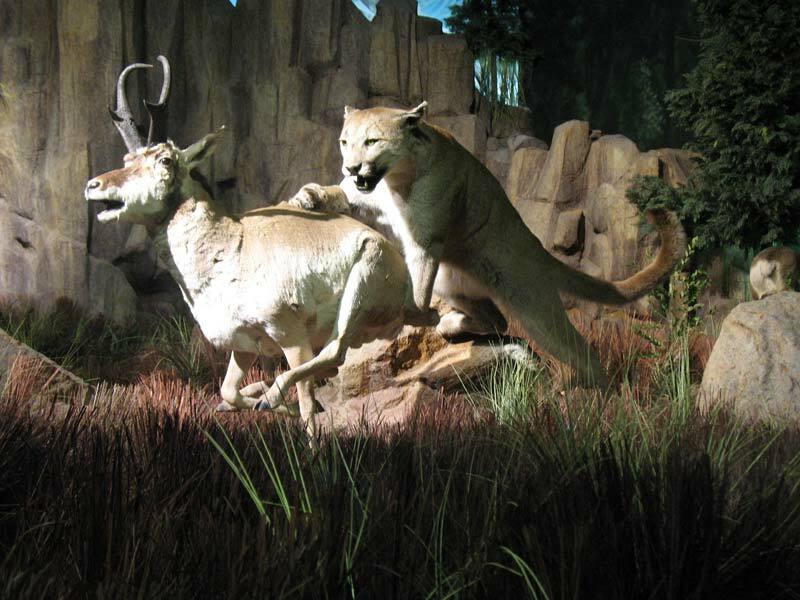 This is a unique museum they have here with their zoo that is setup as real life displays of wildlife from around the world with some animation. Extreme real looking! We then turn back to railroad hunting and spend allot of time tracking down several RR Passenger and Freight stations here in Silina. From there we make our way to Overland, KS which will be our base camp for several days. After spending the night in Hays, KS we will use it as a base camp to do some touring in the area. We head back west towards Oakley, KS and while at a Rest Stop near Grainfield Lisa catches a few shots of a Union Pacific MOW train. 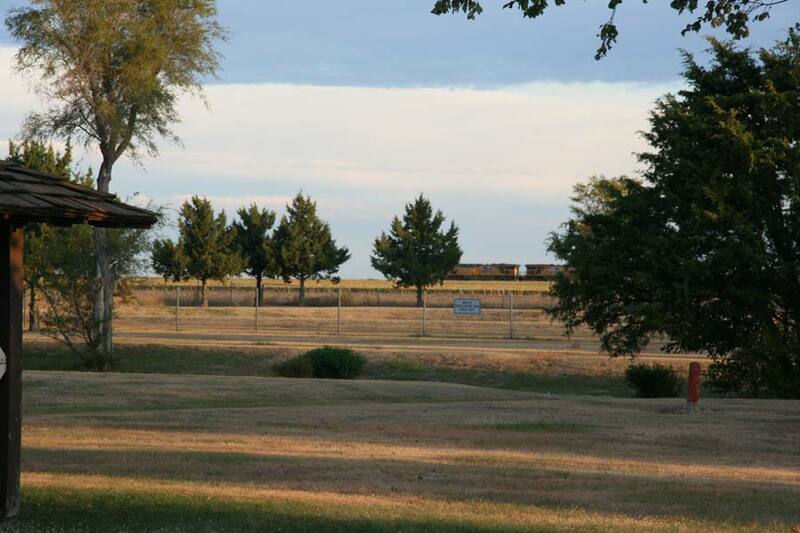 Once we reach Oakley we tracked down the Union Pacific Combination Depot that was built-in 1940 and it’s still being used by UP today; got a few engines shots from there as well. 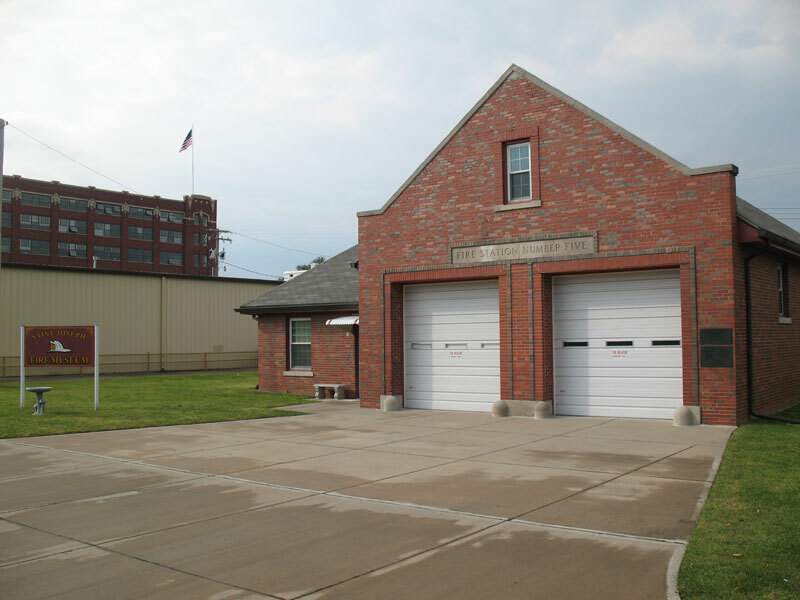 We also tracked down another Union Pacific Combination Depot that has moved here from Grinnell, KS that is being used as a business now. 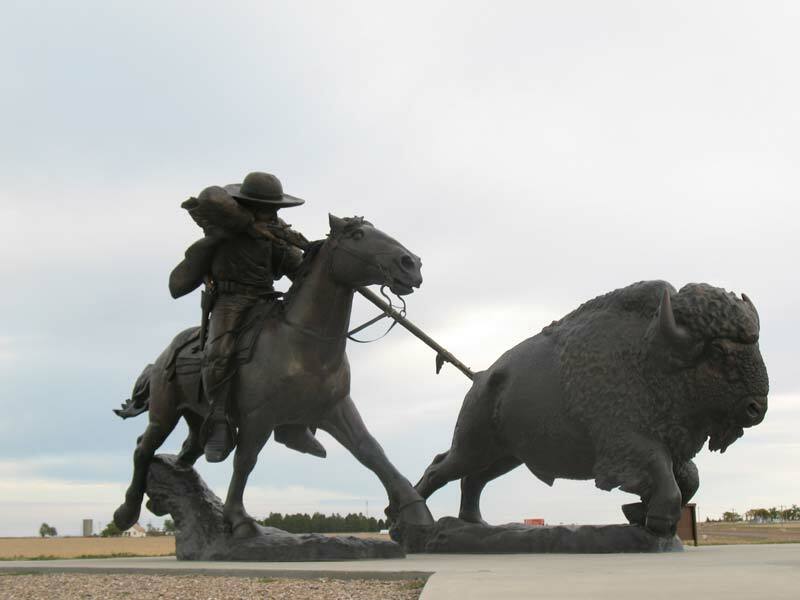 There is a large monument to Buffalo Bill in this town as well. 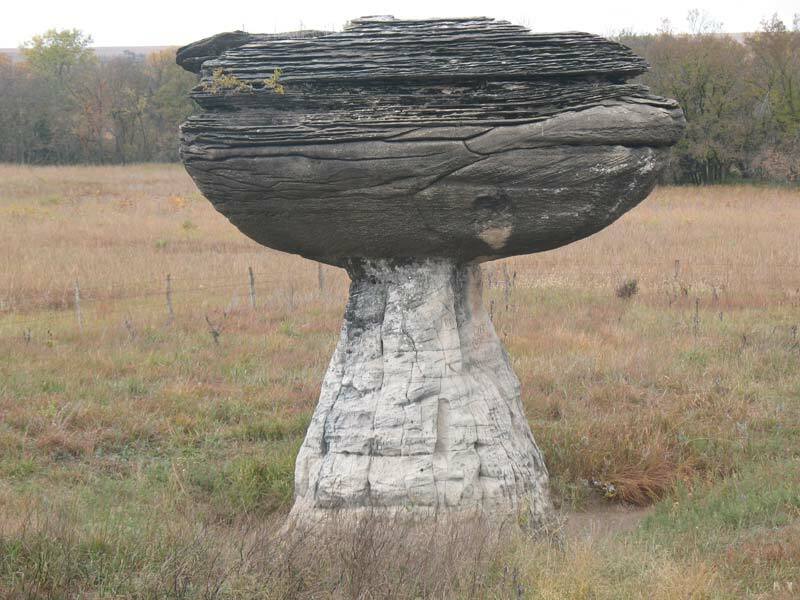 We will then head into Gove County to check out a geological area called Monument Rock; cool place! Got a few wild life shots but nothing special. 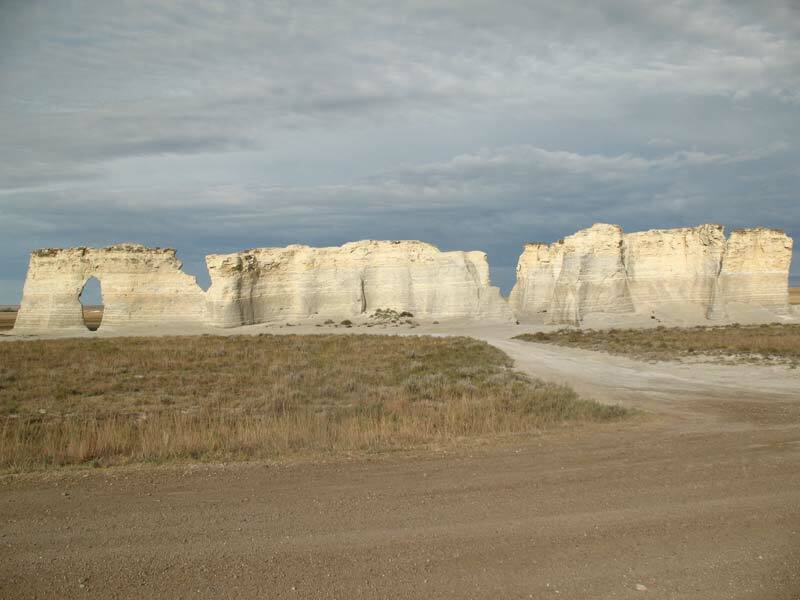 From there we drive into Logan County to visit the Keystone Gallery. 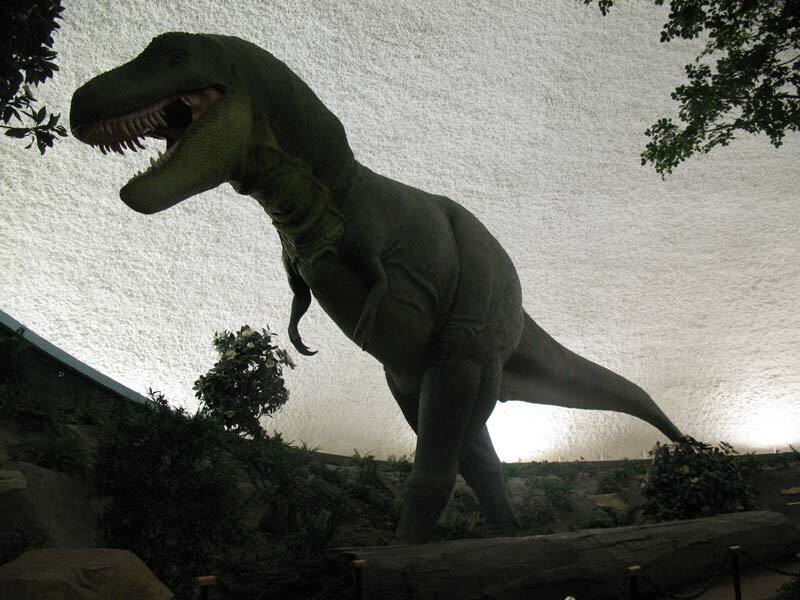 He head back to Hays, KS to visit the Sternberg Museum of Natural History. From there is back to hunting down more railroad items on our list. First stop is finding the Kansas Merci Car which is at American Legion Post 173. We also head nearing out-of-town to an abandon facility called Frontier City where the Missouri Pacific Combination from Arnold Kansas not sits vacant and boarded up.